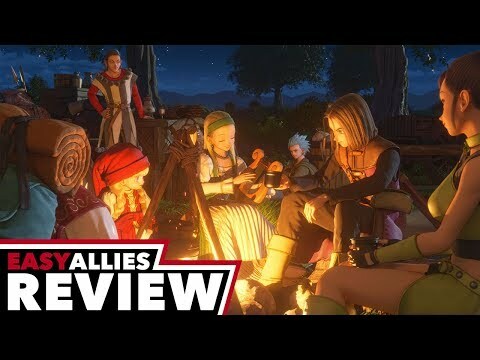 Summary: While some critics felt that Dragon Quest XI's story falters in a few places, most agree that it's one of the strongest entries in the series. It keeps what's made Dragon Age so special while successfully modernizing some of its mechanics. 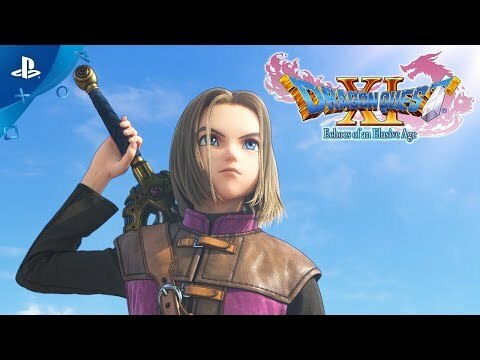 DRAGON QUEST XI: Echoes of an Elusive Age™ tells a captivating tale of a hunted hero and is the long-awaited role-playing game from series creator Yuji Horii, character designer Akira Toriyama and composer Koichi Sugiyama. 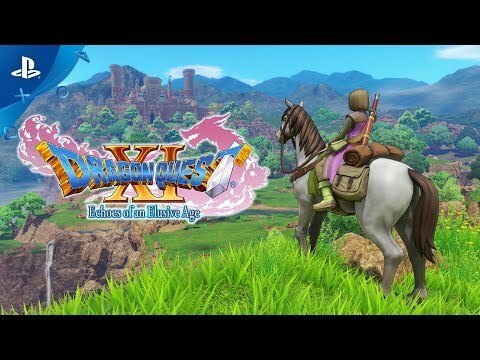 While it is the eleventh mainline entry in the critically acclaimed series, DRAGON QUEST XI is a completely standalone experience that features entirely new characters, a beautifully detailed world, finely tuned turn-based combat, and an immersive story that will appeal to longtime fans and franchise newcomers alike. 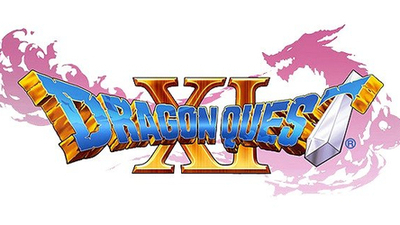 After its release in Japan, DRAGON QUEST XI won multiple gaming awards and received critical praise, including PlayStation’s Platinum Prize and a perfect 40/40 score from Famitsu (an influential video game publication in Japan). StoryA young man, about to participate in his village’s coming of age ceremony, travels to a Sacred Stone alongside his childhood friend. After a series of unexpected events, this intrepid adventurer learns he is the reincarnation of a legendary hero from a forgotten age.The young hero sets forth into an unknown world on a journey to unravel the mystery of his past… but the welcome he receives is far from warm. Upon revealing his identity to the King, the hero is branded as “The Darkspawn” and hunted by a relentless army. Fleeing from his pursuers, the hero assembles a band of endearing adventurers who believe he is actually The Luminary reborn. 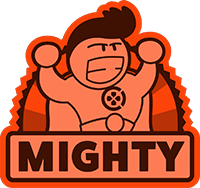 The hero and his newfound companions embark on a quest that will take them across continents and over vast oceans as they learn of an ominous threat facing the world. 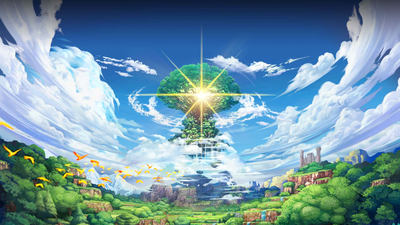 A JRPG for people who haven't played one in a while, basically. Well-made, but disappointingly safe. Dragon Quest XI excels when it emphasizes fighting bad guys, exploring dungeons, and finding treasure. It's a visual feast populated by a cast of colorful monsters more engrossing than its main characters. 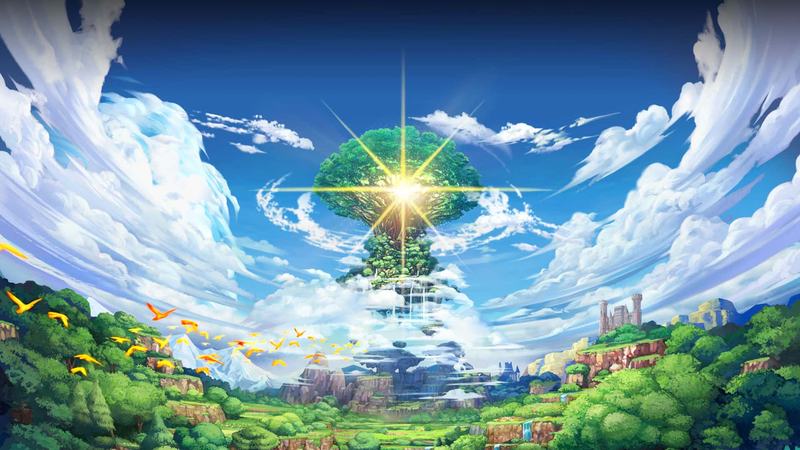 Uneven story beats and some icky bits sometimes slow Dragon Quest down, but superb mechanics remain the focus, making Echoes of an Elusive Age a top-tier JRPG for the modern age. 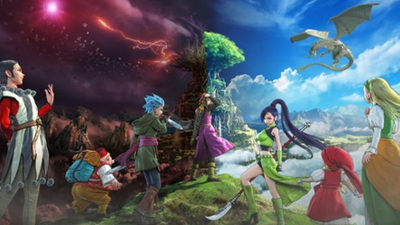 Square Enix has released a Dragon Quest XI Echoes of An Elusive Age Character Trailer, which showcases the party of companions who will be joining the player in the game. 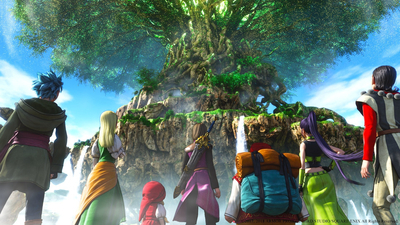 Our hands-on time with DQ11 shows that the series has evolved wonderfully while still maintaining its iconic charm.